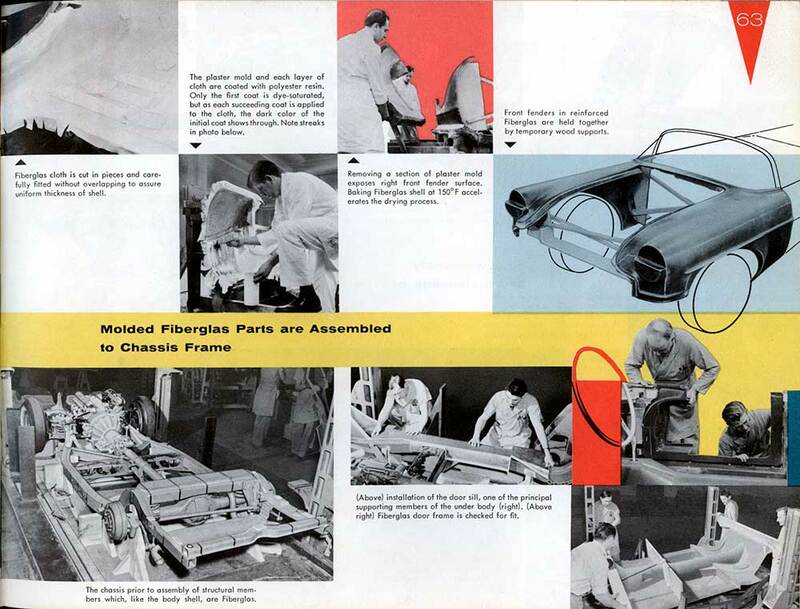 The opening paragraph introduces this remarkable brochure that was handed out to the attendees at the 1955 opening ceremonies of the GM Tech Center. A complete design course condensed to 76 pages. 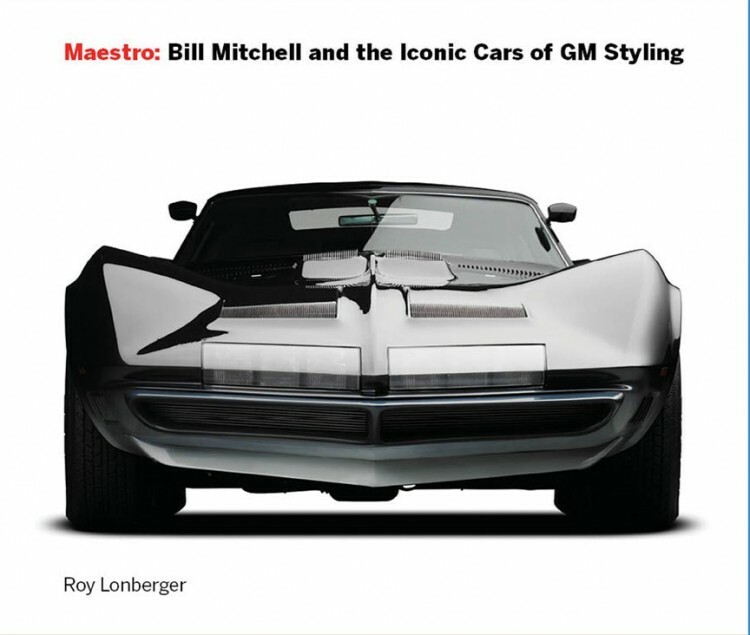 The contents include a history of design, the evolution of the American automobile, and an analysis of the distinctives of GM design. 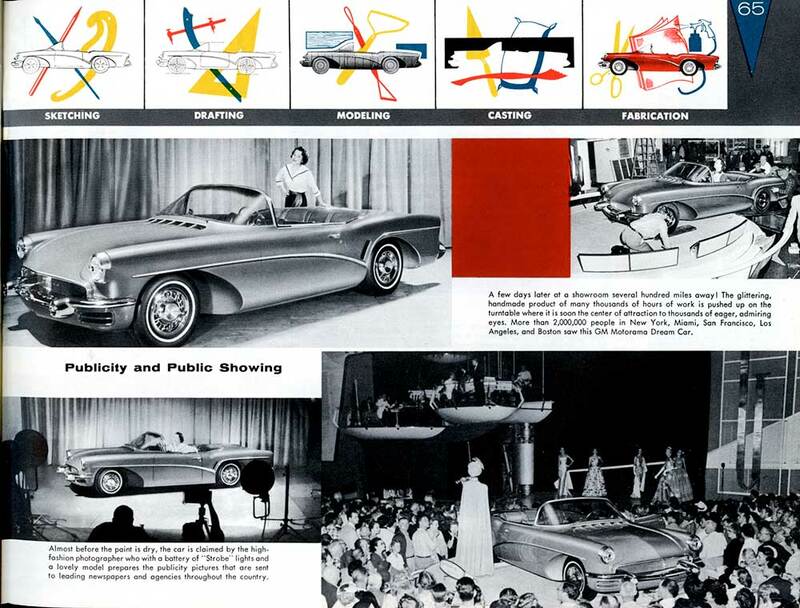 “Modern Automotive Stylists Design a Dream Car” shows the process that produced the Buick Wildcat II. 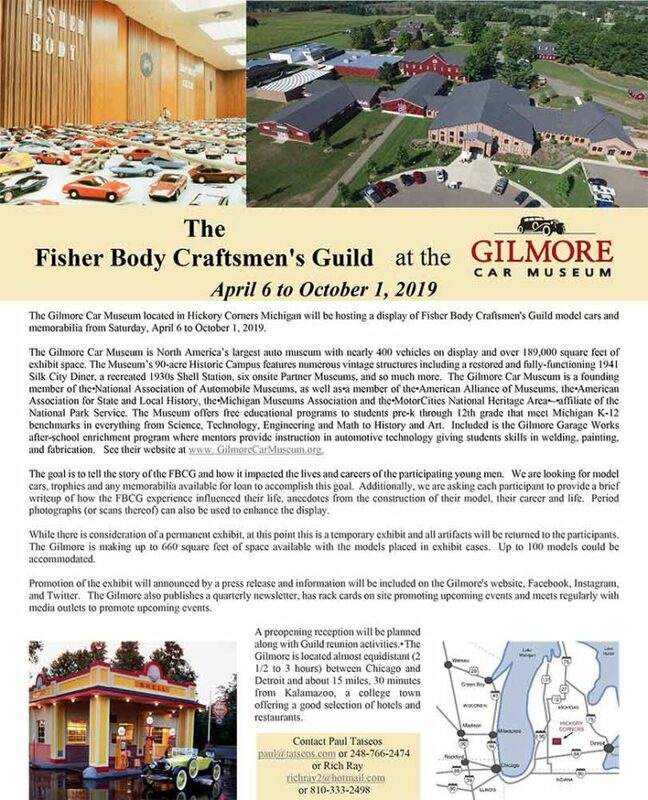 View the entire brochure in PDF format (Save file to computer and open in Acrobat to view in spreads). Scanned from an original brochure courtesy of Sheldon Payne. This is excellent. 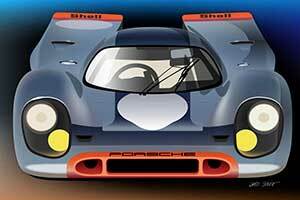 For a long time I have felt CAD has over dominated design to an extent that function has dominated style. 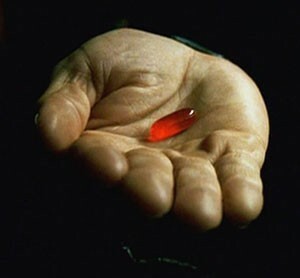 As a result (I feel) we are stuck with products that whilst functional and perform well, they have no soul. Shame, really. 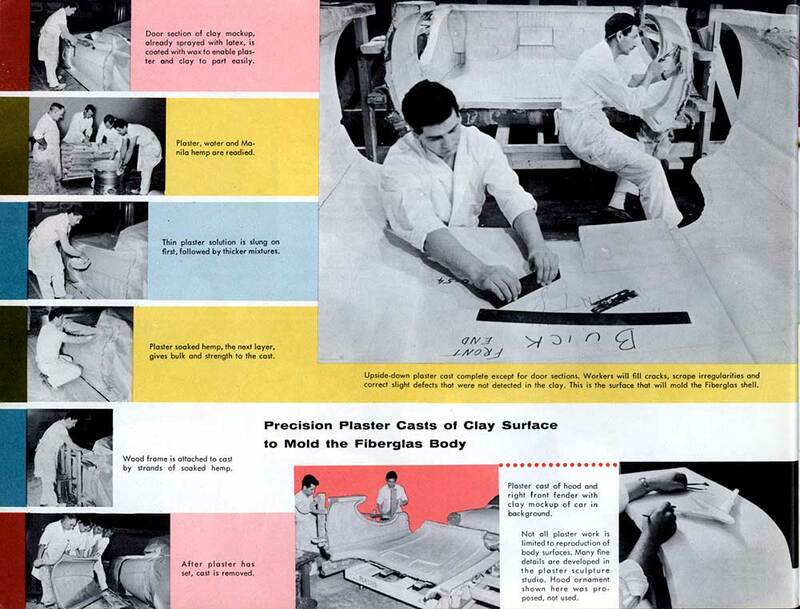 Bring back the sheet of clean white paper, sharp pencil and modelling clay!! It’s been cherished since ! I do not think that CAD has anything at all to do with the level of function in products today. What you speak of is the balance between the aesthetic and the design effort as required by the current product sales culture. Regarding “SOUL”, I think you are referring to the aesthetic character of the vehicles today of which I also think there are some outstanding examples. where the engineering criteria has been manipulated within it’s envelope to great and outstanding artistic success. the C7 Stingray, the Mini, the Cadillac Coupe and Wagon, the new Volvo and Range Rover. I think it is harder to create different looking models over common platforms, that need has resulted in focus on brand character but there is no reason, if the designers have time and sympathetic clients, for the lack of artistic character… If the designers have the capability. There are many American and foreign vehicles that are lacking but there is plenty around on both fronts to enjoy on the street. 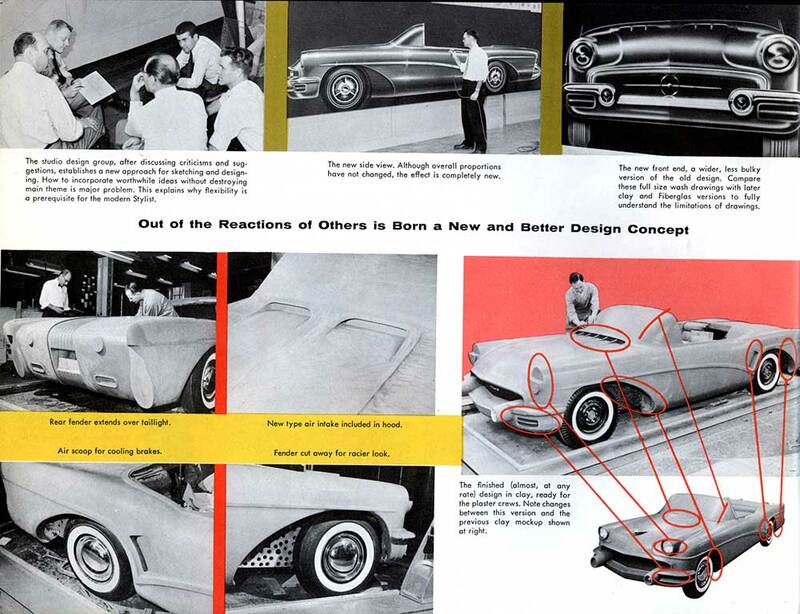 It takes time and experience for a designer to realize his or her own personal design character and even more to develop it to a high art as reflected in cars on the street. 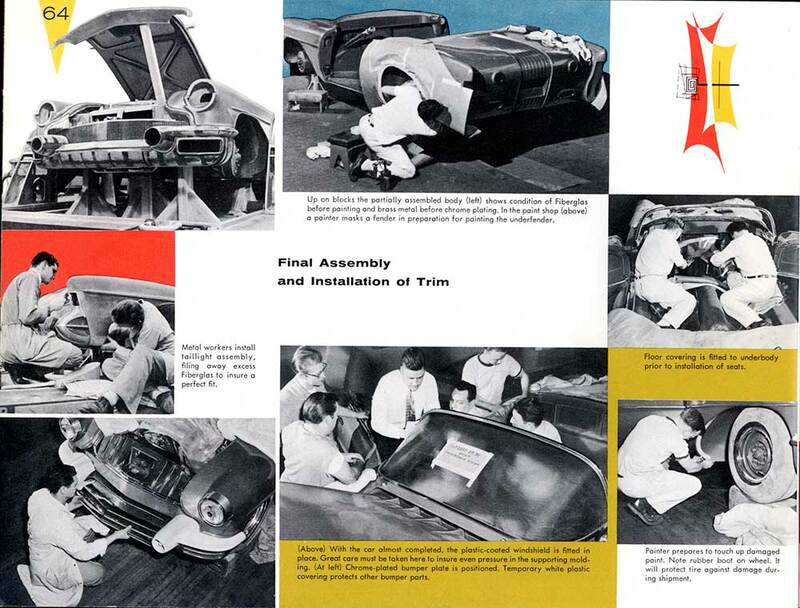 I am fortunate to have one of these original booklets as I worked at GM Styling at the time. Lots of familiar faces on those pages. 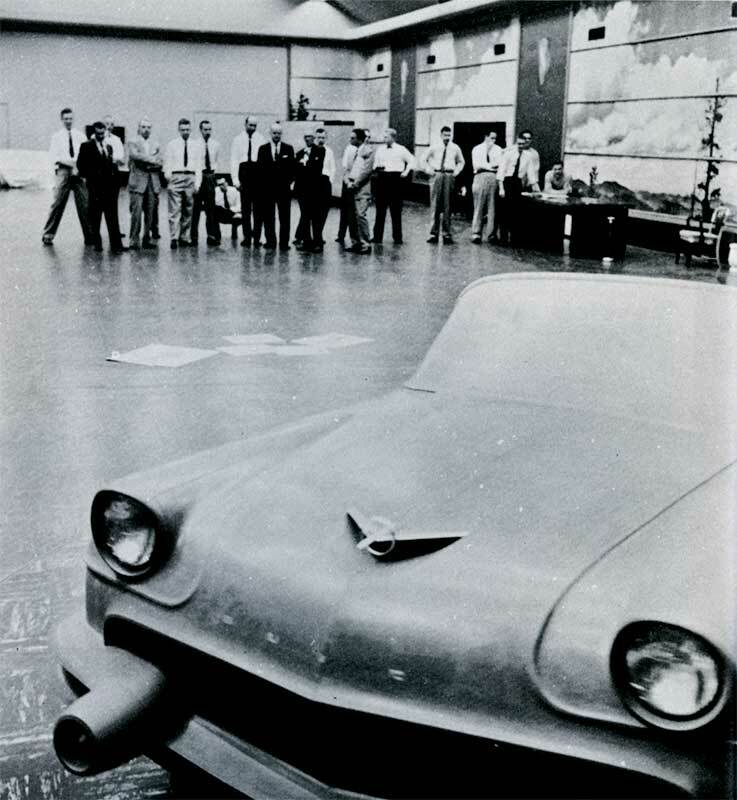 GM Styling was a very special place to “work” and my wife often said, “Ken would pay them to work there if they did not pay him”. Mr. Ruzzin is highly correct in his statements. The technology always affects design to some degree, until it is 2nd nature to the process. The change from side view drawings to modeling in 3D was a big change. Going from rendering illustrations to quick sketches freed up more creativity. CAD is no more than another tool that allows more exploration and development in a shorter span. It also allow surfaces and shapes to be explored more fully before ever carving clay. Viewing CAD data has improved immensely in the last 25 years, but has not replaced a 1:1 clay model. As a teenager of 15, I received this brochure from Bill Mitchell. 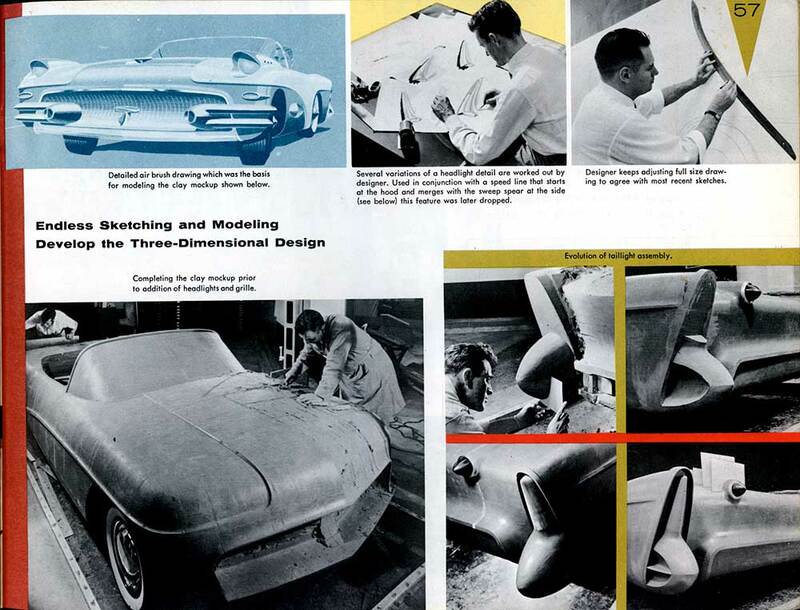 And along with it, he introduced me to the world of car design, Art Center, and Strother MacMinn. My life was changed. I still have the brochure along with the Mitchell letter. Gentlemen, thank you for your comments which I do agree with. However I do find the Range Rover bland, the Evocque to be an abomination. 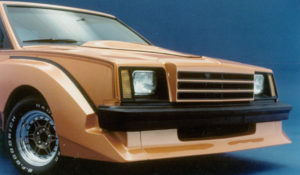 It looks like an amateur customizer chopped the roof and thought “That will do!” This is why I feel the look of some modern cars shows that styling hasn’t really progressed. Another example is with engines. The Japanese produce interesting engines and clothe them in visually offensive bodies (to me) yet when Morgan produced the Life Car they enclosed the hydrogen cell unit in a body akin to a Bugatti Atlantic. So why is progress shrouded in ugliness? I too own one of these great brochures. It was a time when the car companies published these to explain the design and styling aspect of cars. 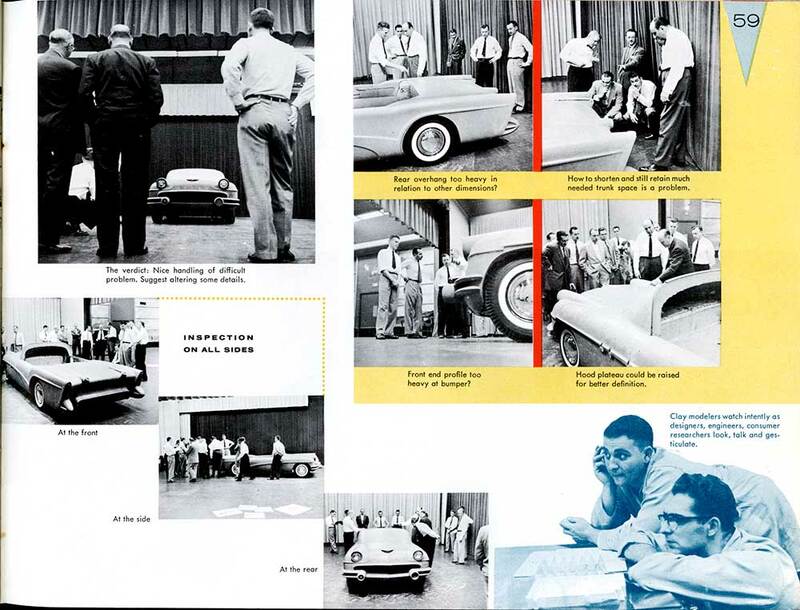 They were emphasizing the designers role in making cars beautiful. Something not all new car designs have. GM did a couple and I just picked one up from Ford from the early ’60s. 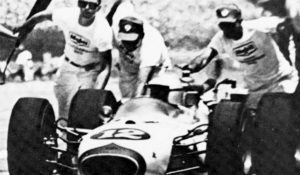 As a teen I spent many hours building and modifying model cars. 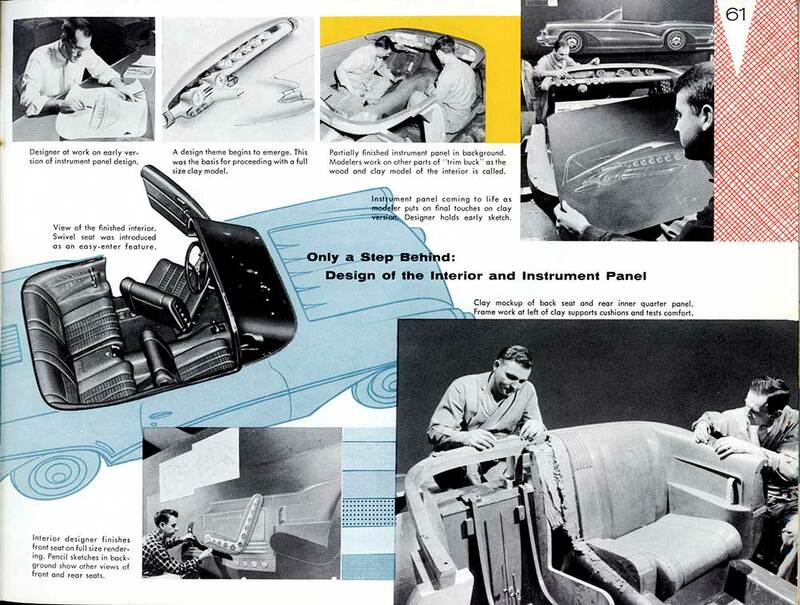 I knew cars were designed but thought and heard that there were wood models and wood modelers. 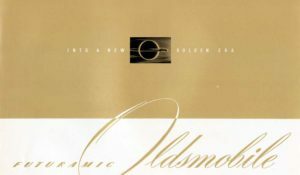 At age 17 I met Gm designer Pierre Ollier who showed me and ultimately gave me this book. 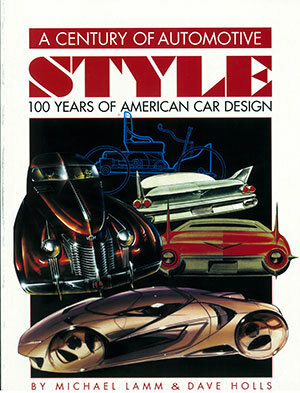 This book answered all the mysteries I had about car design. 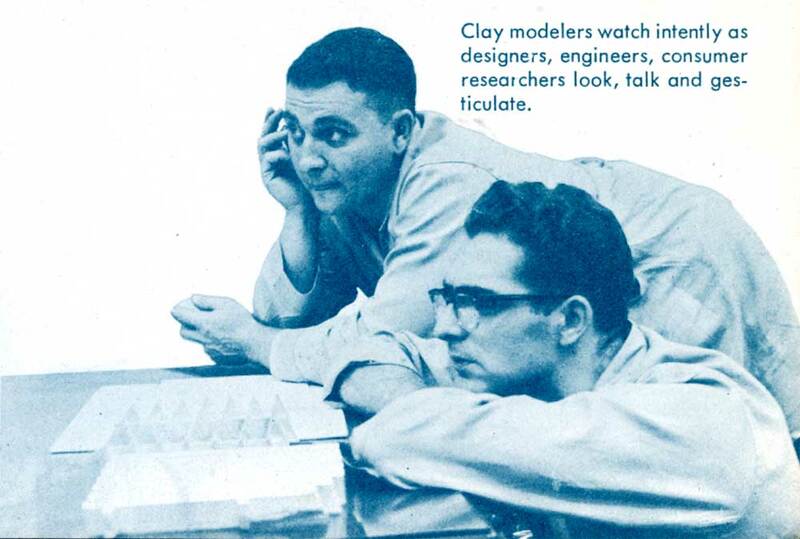 As a result of this book I enrolled at CCS for clay modelling and later enjoyed 37 years as a modeller at Chrysler! 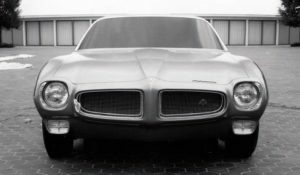 Hard to blame contemporary car styling studios for the dearth of expressive beautiful design throughout the mass produced car market. The consumers themselves have changed. Style takes a backseat to functionality. 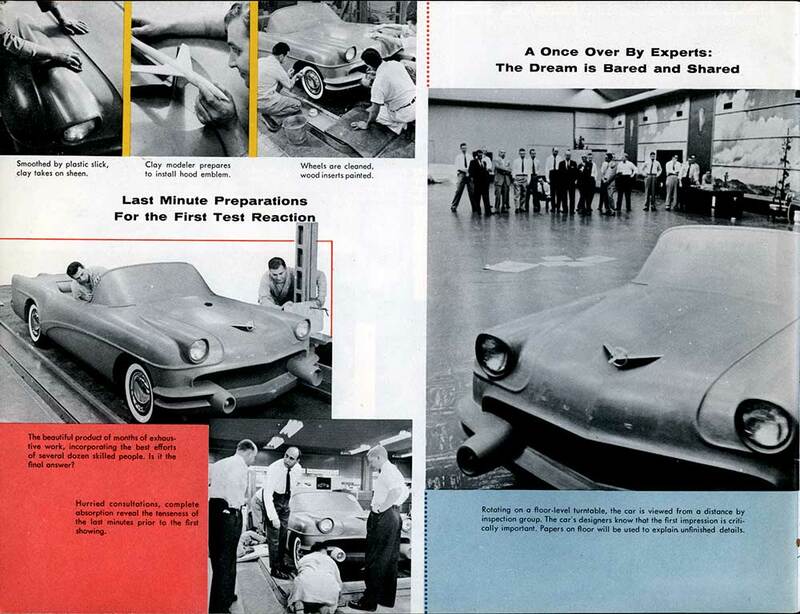 Consumers look for an honest product and see a car as they would a blender. This has changed over a long period of time, but it’s no coincidence that in that same span of decades, we’ve gone from wearing ties to go to the post office to wearing flip-flops and sweatpants (or worse) on airplanes. 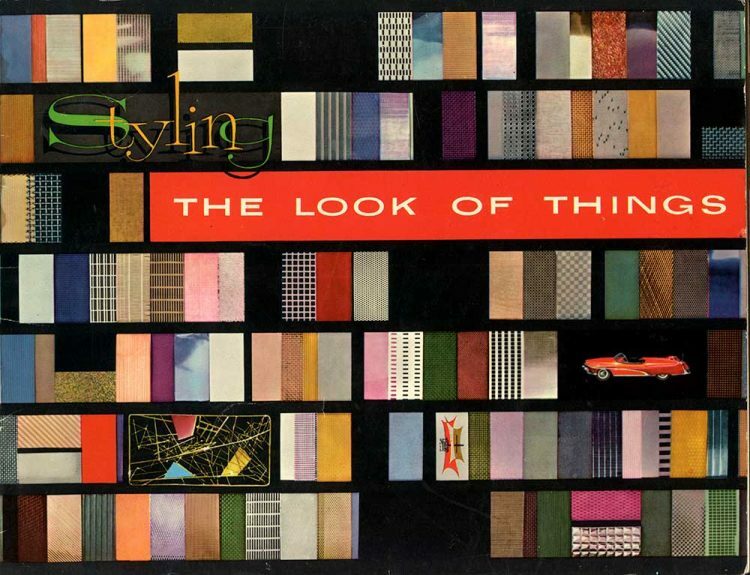 Style is not appreciated as it once was, but brand is still important- and consumers focus on build quality, performance, economy, safety today when these were lower priority. 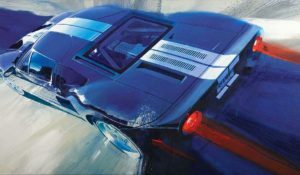 A bit sad to think that the average consumer does not appreciate style today, but as quality, performance, and other quantitative factors among various brands start to reach a similar plateau, the difference between cars will once again slide into aesthetic. I’m surprised the Camry/Accord competition, two cars so similar on paper, hasn’t escalated into a “style-off” yet to tip the scales in favor of one company or the other, but I think both brands are afraid to scare anyone off with anything too bold or fresh. Grey sells!